An incredible group of vendors came together to create magic at the Wheeler House in Ballground. 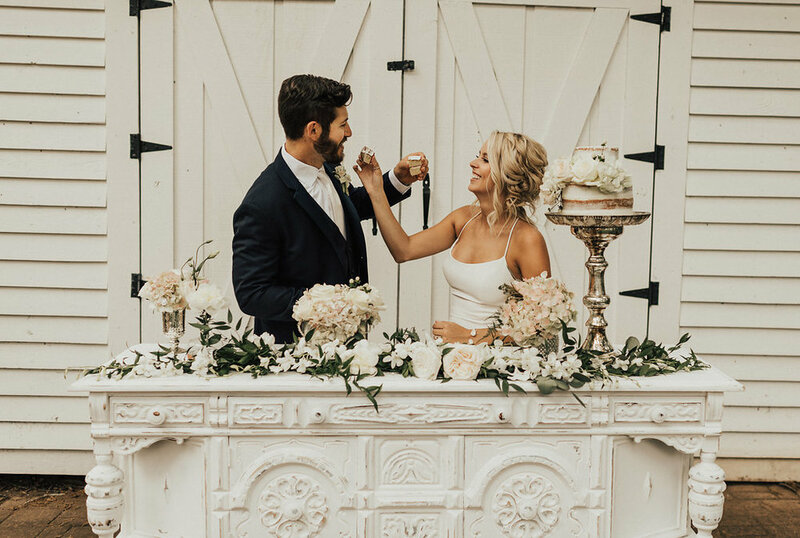 Ashley & Zach Cagle tied the knot in a romantic ceremony at Smithonia Farm. Their wedding design featured classic, sparkly elements paired with rustic wooden pieces. The combination was truly breathtaking, just like the Mr. & Mrs.
Love is brought to life with these beautiful spring colors. Oh baby! You’ll get baby fever looking through this beautiful shower to welcome baby Henry William Laramore. Brides love these arbors and this styled shoot captures them perfectly!